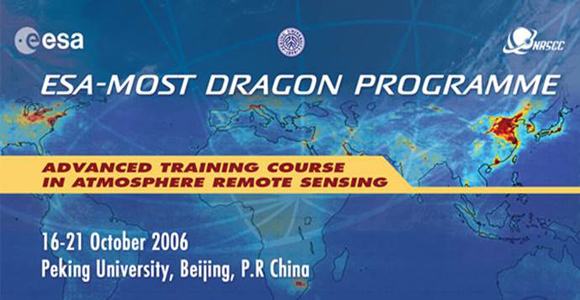 Dragon is a cooperation between ESA and the Ministry of Science and Technology (MOST) of the P.R. China. 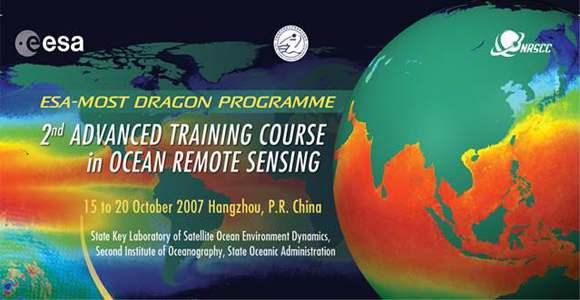 The 1st Dragon Programme commenced in 2004 and was completed in April 2008. 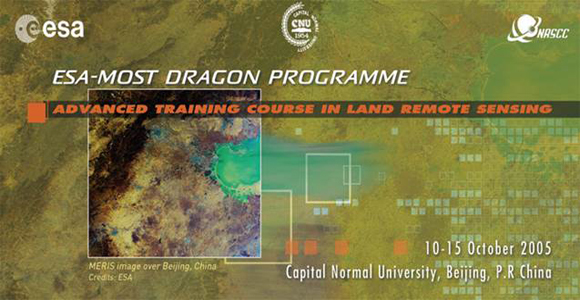 Dragon 1 focused on exploitation of ERS & Envisat EO data for science and applications development in land, ocean and atmospheric applications. The Programme brought together joint Sino-European teams to investigate 16 thematic projects. 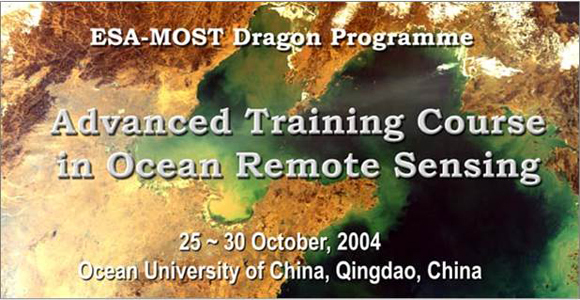 Four Advanced training courses were held in China from 2004 to 2007 with the objective of training young scientists in theory and retrievals for land, ocean and atmospheric remote sensing using ERS and Envisat EO data.